The manual is for foreigners who begin to learn Russian from scratch. The major difference this manual from all textbooks on the Russian language for foreigners is the absence of unnecessary information and unnecessary words. 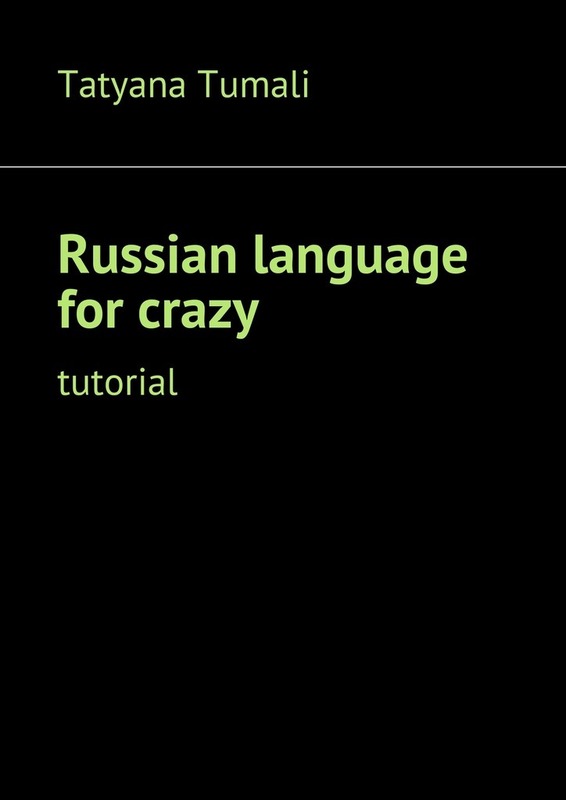 If you learn all the models presented in this manual, you will be able to talk with native speakers of Russian without any problems, and by the way and without efforts you will learn the grammar well.